Lightweight, sturdy and strong dustbin; will not dent or rust. 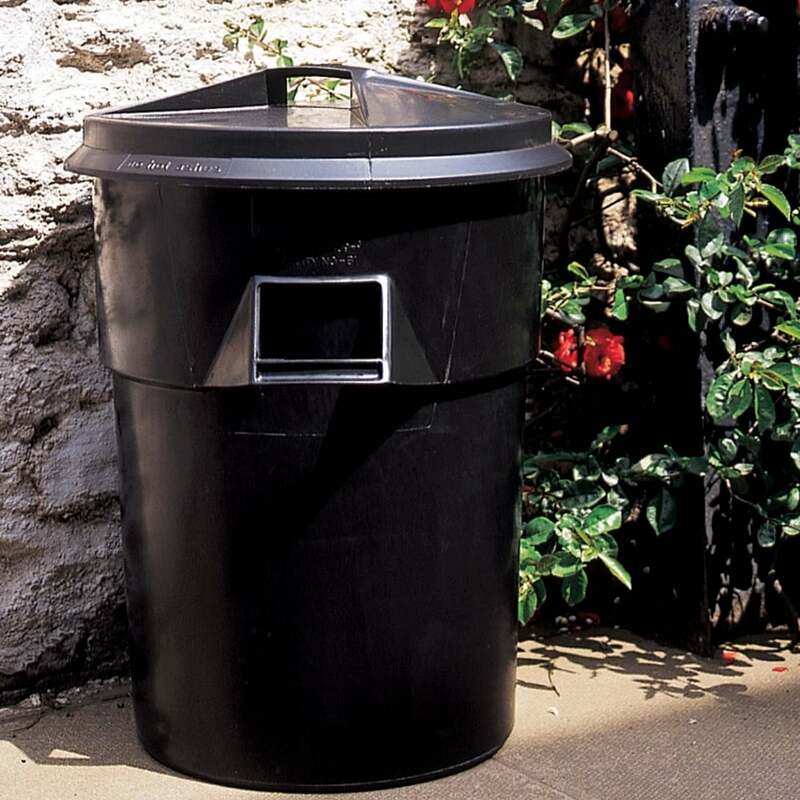 Outdoor dustbin manufactured from 95% re-cycled material. Supplied complete with plastic lid.